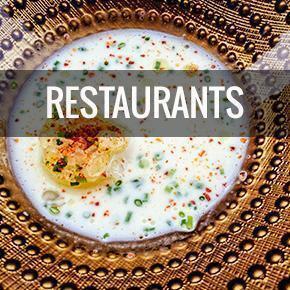 In this section you’ll find every restaurant, hotel, product, and service we’ve reviewed over the years. 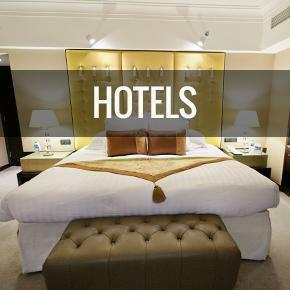 They are organized by location (provided they are location specific). Here at CheeseWeb, we take reviews seriously. We will never, ever, recommend a place, product, or service we haven’t tried or didn’t enjoy ourselves. That’s why you won’t see a lot of negative reviews on our site. If something is truly terrible, we’d rather not cover it at all. That’s not to say our reviews aren’t constructive. 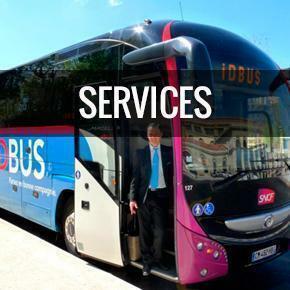 We’re quick to point out areas where we think a product or service could do better. After all, nobody’s perfect. 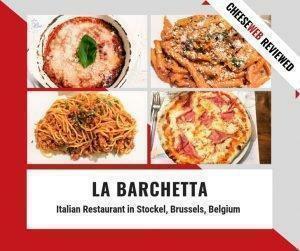 If you’re looking for a family-friendly Italian restaurant in Brussels, Belgium, consider La Barchetta. Monika reviews the pizza and classic Italian dishes at this popular family restaurant in Stockel. 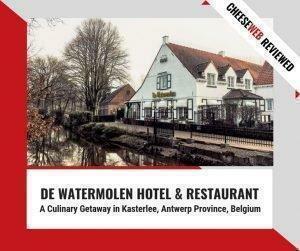 De Watermolen Hotel and Restaurant in Kasterlee, is the perfect destination for a romantic culinary weekend getaway. 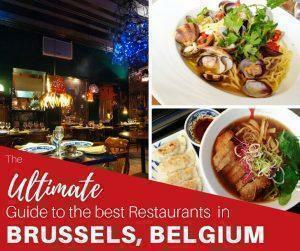 Monika reviews this family-run gastronomic hotel in the Antwerp Province of Belgium. 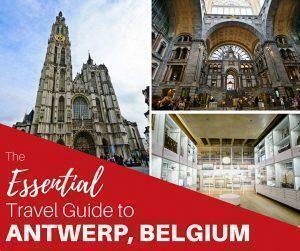 Adi shares a 48-hour itinerary covering the best things to do in Kaunas and Vilnius Lithuania in winter as part of an epic trip to Baltic Europe. 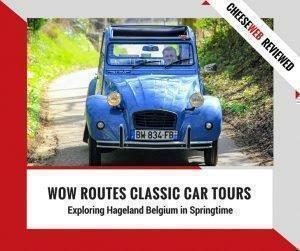 Adrian tours Belgium’s Hageland blossom route in a classic 2CV with a tour package from WOW-Routes the perfect spring day-trip from Brussels.